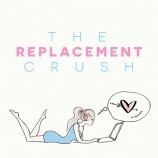 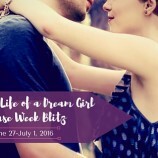 You Are Here: Home » Posts tagged "New Releases"
Happy Book Birthday to Shadows & Opposition by Jennifer L. Armentrout! 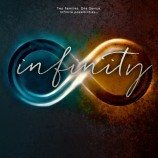 Happy Book Birthday to Infinity by Jus Accardo, Forget Me Always by Sara Wolf & Before Tomorrow by Pintip Dunn! 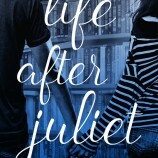 Happy Book Birthday to Life After Juliet! 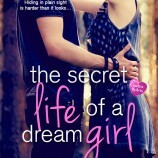 Happy Book Birthday Day to The Secret Life of a Dream Girl! 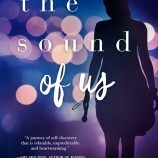 Happy Book Birthday to The Sound of Us! 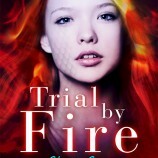 Happy Book Birthday to Trial By Fire & Conspiracy Boy!